Description Push the lasers on the marked spots to activate them. Activate all the lasers but take care, you can not push more than one laser at a time. 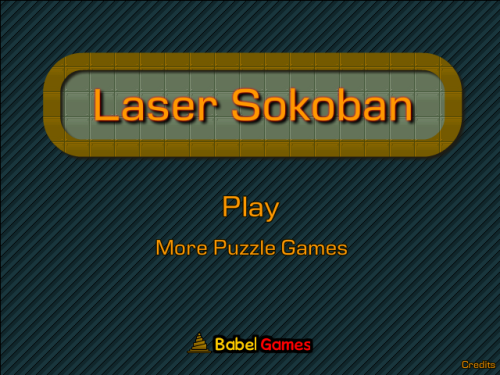 Controls Use arrow keys to push lasers to the marked area to activate them.